We offer a variety of placenta remedies to suit your needs. Every product has its own individual benefits and all are bursting with goodness for mother and baby. They are all created with pure, natural ingredients and each is handmade with love and care. Choose from the ever popular capsules or creams and balms, tinctures, smoothies … and more. 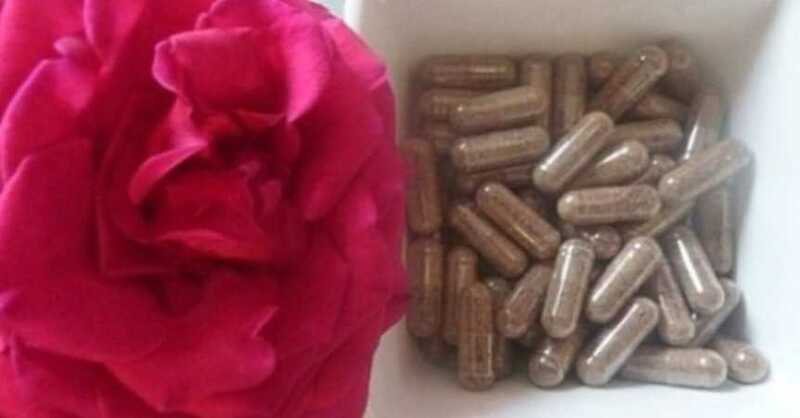 Placenta Capsules are a very popular product; they are easy to take and packed full of benefits. There are two methods for preparing the placenta for encapsulation; Traditional Chinese Method (TCM) and Raw Method. You can also choose to have a combination of the two. Steamed Traditional Chinese Method - This method involves gently rinsing, preparing and steaming the placenta over an infusion of fresh chilli, lemon and ginger. These warming herbs used in Chinese medicine are intended to warm and energise you and destroy bacteria. After steaming the placenta is sliced into strips, dehydrated, finely ground and put into vegetarian capsules. 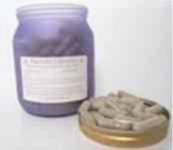 TCM capsules are stored in a jar for up to a year and can be frozen for future use. The average placenta will produce 80-200 capsules. It is important to note that due to the warming properties, TCM capsules should not be taken when you have a fever, flu, infection or cold. Raw Capsules and all other remedies such as tinctures can, which will compliment your TCM capsiles perfectly. Simple or Raw Method - When processing a placenta for Raw Capsules I simply skip the steaming process. The placenta is gently rinsed, sliced, dehydrated and finely ground and put into vegetarian capsules. It is thought that Raw capsules contain a higher hormone content than the TCM capsules which some believe can be more energizing for new mothers. Raw capsules should be refrigerated and consumed within 6 months. If not all capsules are consumed they should be frozen and used within 12 months. The average amount of Raw placenta capsules from a placenta delivered at 40-42 weeks gestation is 180. Please also note that if heavy meconium staining has occurred Raw capsules cannot be made and you would need to use the TCM method. This provides a great revitalising energy boost. Packed full of your own uniquely designed healing nutrients, stem cells, growth factors, iron and essential hormones it satisfies post-birth thirst and hunger while providing the immediate benefits of the placenta. Made from fruit of your choice this vitamin rich placenta smoothie tastes no different to any regular smoothie, I promise you! A placenta smoothie is especially good if you are having a planned caesarean section or have had a very long tiring labour, as it will help your recovery and aid healing. 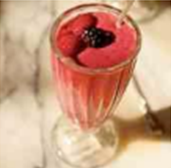 Placenta smoothies have also been reported to spike energy levels and bring in breast milk much sooner than predicted. Please note smoothies cannot be made if there is meconium present at birth. Placenta Tincture - This is a very potent remedy and a firm favourite with all my clients due to its healing properties, versatility and ease of use. Placenta tincture lasts indefinitely when kept in a cool dark place and can be used in any time of trauma, transition, emotional distress and during menopause. It can also be taken to boost milk supply when your child is a little older and you are continuing to breast feed. Previous clients have reported it as "glow in a bottle". Please note placenta tincture is recommended for the mothers use only. It is used as “rescue remedy” which can then be added into a drink when required; recommended dosage is about 10-40 drops. 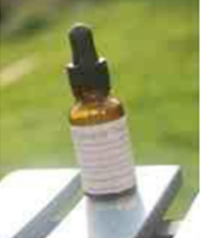 Placenta Essence - An essence captures the fundamental qualities or soul of the placenta. 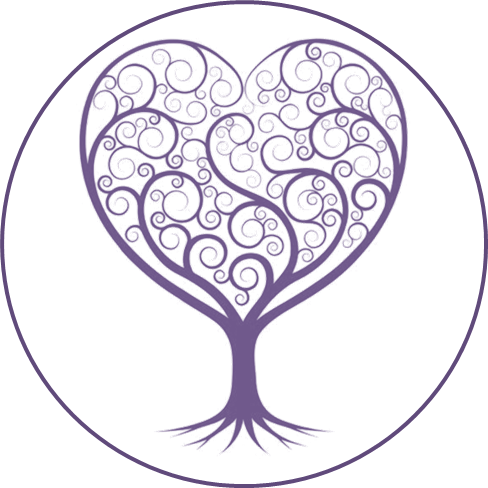 The essence of your placenta holds a tremendous power to heal you and your child as well as other family members. It is known for supporting the immune system and is useful for times of general and hormonal imbalance, stress and minor illness. It is also extremely helpful when your baby is unsettled, unwell, colicky or irritable. It is used like a rescue remedy; so simple and versatile making it very popular. It is made using distilled water and alcohol and takes roughly 1-2 days to make using a small piece of placenta. Placenta essence can be taken by adding a few drops (recommended 1-4) in water when you feel like you need a lift or if you or members of the family are under the weather. It can also be used as a spray directly into the mouth. Placenta essence is an excellent all round healer and can last a lifetime when kept in a cool dark place, providing a great natural remedy for your medicine cabinet.